"When shall we next meet again? In thunder,lightning or in rain?" 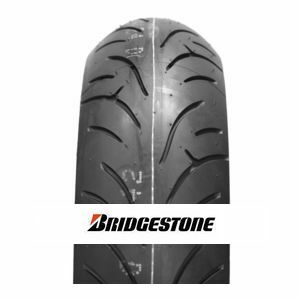 might be a question that pops up now and then to safety conscious riders... At least with Bridgestone Battlax BT-023 120/70 R17 58W (DOT 2016, Front) , you can be sure your bike will cope well with the Highway roads or the Pyrenees twisties, come rain or shine.